*All poems entered into the competition, were delivered with no identifying details to Jackie Kay, who read every poem before making her decision. 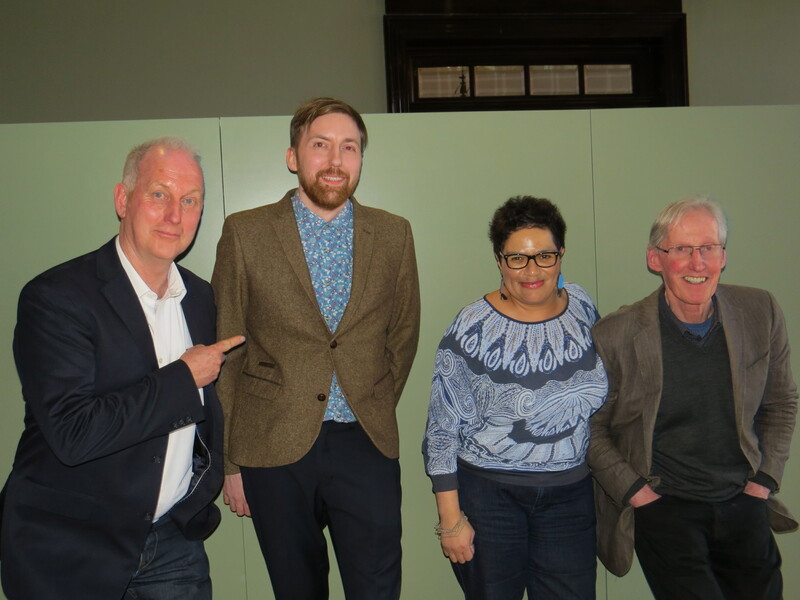 From left to right:Ken Evans (2nd prize), Colin Bancroft (1st prize), Jackie Kay (judge), David Wilson (3rd prize). It is perhaps too standard to have judges of various poetry competitions up and down the length and breadth of the country state that the standard for the entries was above standard. But in this instance it really was: way above standard. What was electrifying about this year’s entries for the Poets and Players competition was not just the wide and eclectic range of subject matters – from dictionary eating women, to seamstresses who sew the light, to onion brides, to Beethoven being turned round to see the audience’s applause – but also the range of forms and tones, the many tongues and registers that together created a resonating and distinct entry of poetry. It was difficult to choose – and I could have easily picked another ten commended. I particularly admired a number of strong poems about dementia, and memory, and a number of poems that faced grief head on. Was sitting on our refuge, crushing it down. You take on my shoulder. That night I thought that we might blow away. In the ground that they could end up anywhere. Beyond that valley, that field and these stairs. First prize is Colin Bancroft’s deeply moving and affecting Tethered. The use of the tethering is a brilliant metaphor for dealing with difficult losses life tosses at you. It perfectly captures the feeling of being out of control, hanging on for dear life, trying to take shelter. The reader isn’t told what the loss is and that is part of the poem’s strength. It is tough. It resonates. And ultimately, it offers solace and hope. Love, here, is stronger than the wind funneling down the channel. Soaring! a prosthesis, both like and unlike, ourselves. Second prize is Ken Evan’s brilliantly titled The Wig Keeper’s Storeroom. I loved the unusual glimpse this poem offers the reader into a world they might not know. Not only is the poem dense and thick, as hair drawn through the hackle twice, it asks questions about masks and identity, makes us think of the many reasons people wear wigs, from judges to people recovering from chemotherapy, and interests us in the solitary presence of the wig itself, a mesmerizing halo. It is a tightly knitted, cleverly constructed poem. Ken’s debut pamphlet ‘The Opposite of Defeat’ (Eyewear) is launched in June at the Worcester Literature Festival. Ken won a third prize in Poets & Players’ 2014 competition, since when he has been published in Envoi; The Interpreter’s House: Obsessed with Pipework and an anthology for refugees. Ken gained a Distinction in his poetry MA at Manchester University last year. In May he has been accepted on the residential Masterclass with Carol Ann Duffy and Gillian Clarke at Ty Newydd, near Criccieth. silk rope for their more honourable course. his ticking rope, his parents’ broken hearts. Xu Zhimo’s ‘Leaving Cambridge Again’. I dreamed of its river shaded by willows. and of my mother, unable to write her name. she sold her hair to buy my school books. Third prize is David Wilson’s A Student’s Journey. I admired the supple beauty of this poem, it is a paean to education. The details are memorable, startling – the silk rope, the mother having to sell hair in order to buy schoolbooks. It is a dignified, understated poem that makes you think of the sacrifices people will make to have that most important of all things, an education, so that the dream of ‘the river shaded by willows’ can become a reality. David Wilson lives in North Yorkshire. He turned to poetry a few years ago after reading ‘Midsummer, Tobago’ by Derek Walcott on the wall of a hospital waiting room in Leeds. His novel ‘Love and Nausea’ is published by Abacus, Little Brown. A pamphlet of his poems about mountaineering, titled A Question of Balance, will be published by Smith/Doorstop in late May. It includes David’s poem Everest, which won last year’s Poets and Players competition. 351 poets (212 women and 139 men) submitted a total of 848 poems. We offered both postal and online entry options, 62 poets chose to submit by post and 289 online. This was an excellent and encouraging number and the overall standard was very pleasing. 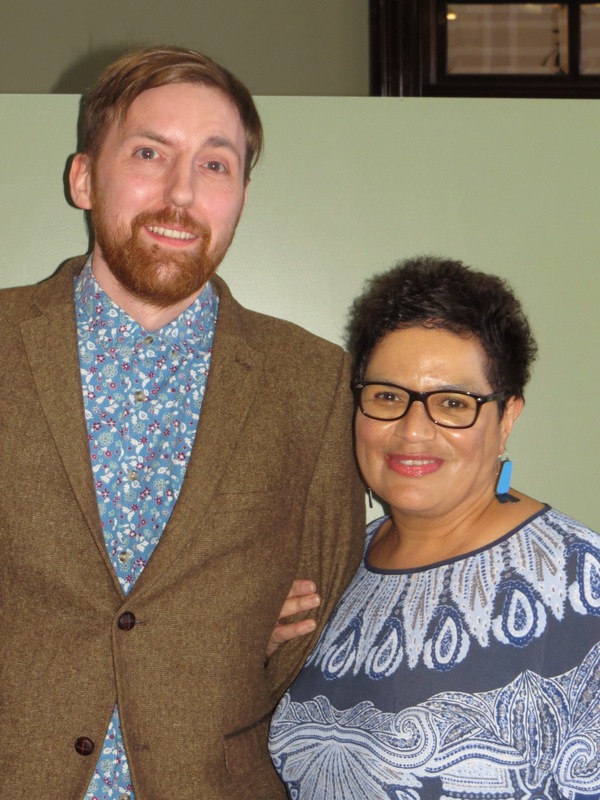 We were delighted to welcome Jackie Kay as our judge, and offer our thanks and appreciation for her enthusiasm, professionalism and attention to detail. We received entries from all over the United Kingdom with many from Scotland in particular. Overseas entries included: Republic of Ireland, Malta, Spain, Italy, Portugal, Romania, France, Netherlands, Czech Republic, Germany, Nigeria, USA , New Zealand and Australia. A truly international event. 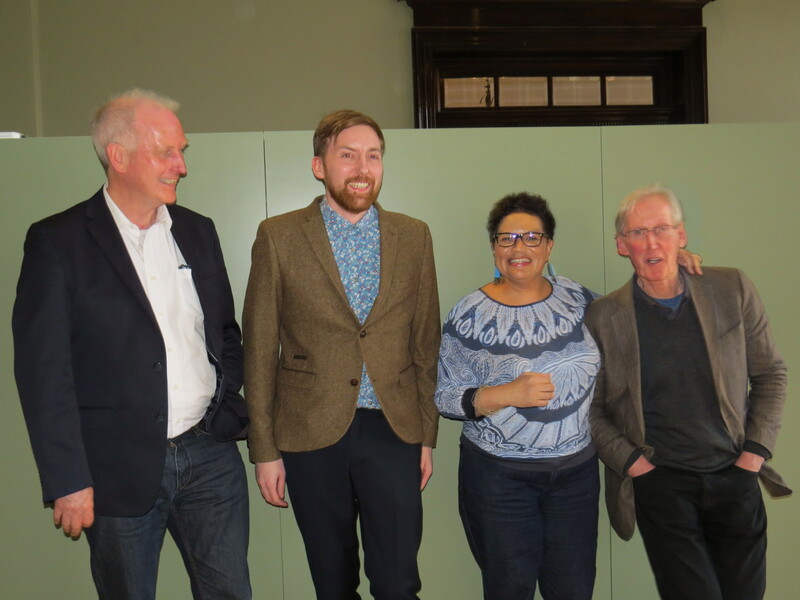 Thank you to everyone involved in the organisation, promotion and success of the fourth Poets and Players Competition. Please look out for future announcements about the 2017 competition.